Raj Music & Films Entertainment came to existence to bring the best from any Entertainment company and to present out-of-box entertainment by the artists and celebrities of Bollywood, Hollywood, International & also local talent in front of the peoples. We support local artists and help them to launch their careers in the competitive world of event and entertainment. We are among the few top Entertainment Companies in India; respected by our clients and contributing to our peoples and community. Holding different activities by Raj Music & Entertainment discovers and filters local talent in several artistic fields. We aim to select the most outstanding individuals and groups to work with providing their management, commercial booking, PR and promotion to be the best in the Entertainment management companies list. Raj Entertainment works to be the number one music and entertainment company in India when it comes to local and International talent, using the online community and innovative community based websites as its main tool to interact with new artists and their audiences. Raj Music & Films Entertainment manages Baby shows, Fashion shows, Road shows, Star nights, Bollywood nights, Product launches, corporate events, corporate conferences etc. We also develop and manage our own internet media in collaboration with one of the fastest, young and energetic IT group. 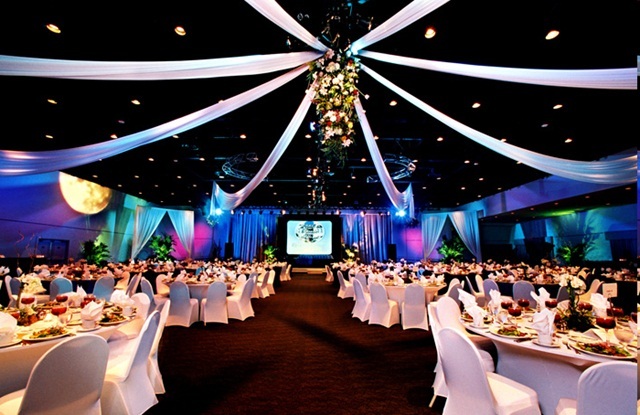 Our customers include venues, events companies, government and corporate companies. We also have few of our own TV Serials in the pipeline. Raj music and Entertainment services also includes music events, concerts, band nights, a musical theatre. Raj Music & Films Entertainment is an event management company with social values, customs and social responsibility who believes in an integrated and culturally diverse community united by love of music and arts. If you are interested in working with us simply contact us and we are more than happy to assist you. ****Our Services :-1. Product Launch 2.Dr. Conference 3.Wedding Management 4.Artist Management 5.Celebrity Management 6.Fashion Show 7.Award Ceremony 8.Banners/ Glow Sign/ Vinyl 9.Advertising 10. Commercial Ad Making 11.Dealers Meet 12.Brochure Design 13.Film Production 14.Corporate Parties 15.Talent Management 16.Merchandising BTL activities 18.Exhibition & Fair Organizing 19.Quiz Contest .